“The thing I was most worried about was the [lack] of haptic feedback, but it’s been really interesting how much you can do with visuals and audio." “In many of the games we have, people will crash a vehicle and they’ll go totally like this [mimes dodging out of the way]! And even people playing games with a controller, there’s always people doing this [mimes driving motion]. They want to be moving. There’s natural movements and reactions involved. I’ve never seen someone doing that from rumble. It’s the audiovisual stuff." 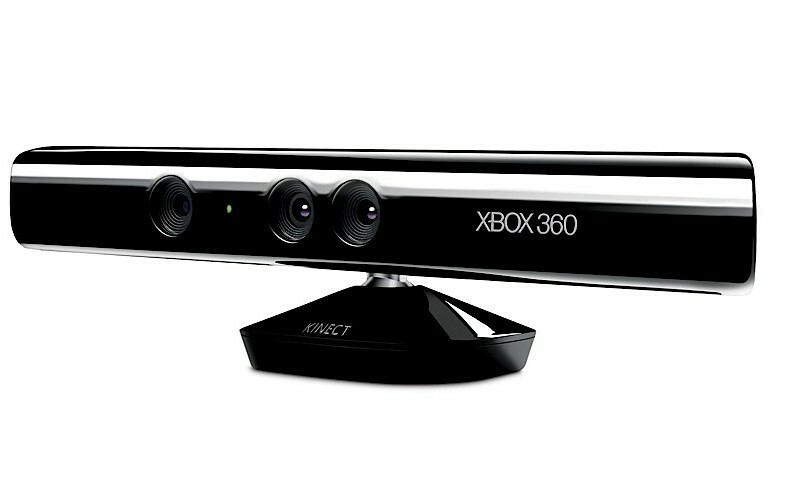 “The overwhelming thing we’ve discovered is that rumble is such a rudimentary form of haptic feedback. It’s not like a little rumble in your palm is your whole way of interacting with the world – it’s not like, ‘Oh, I stubbed my toe and I get a little rumble in my palm’." 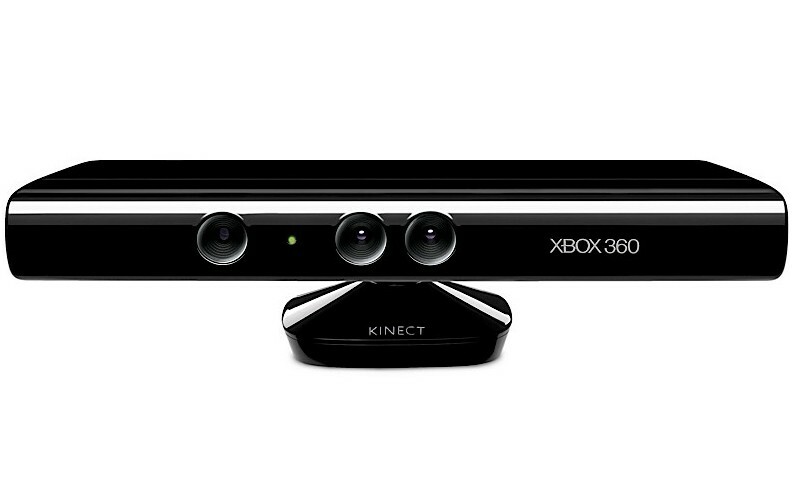 We'll find out for ourselves in November when Kinect launches.